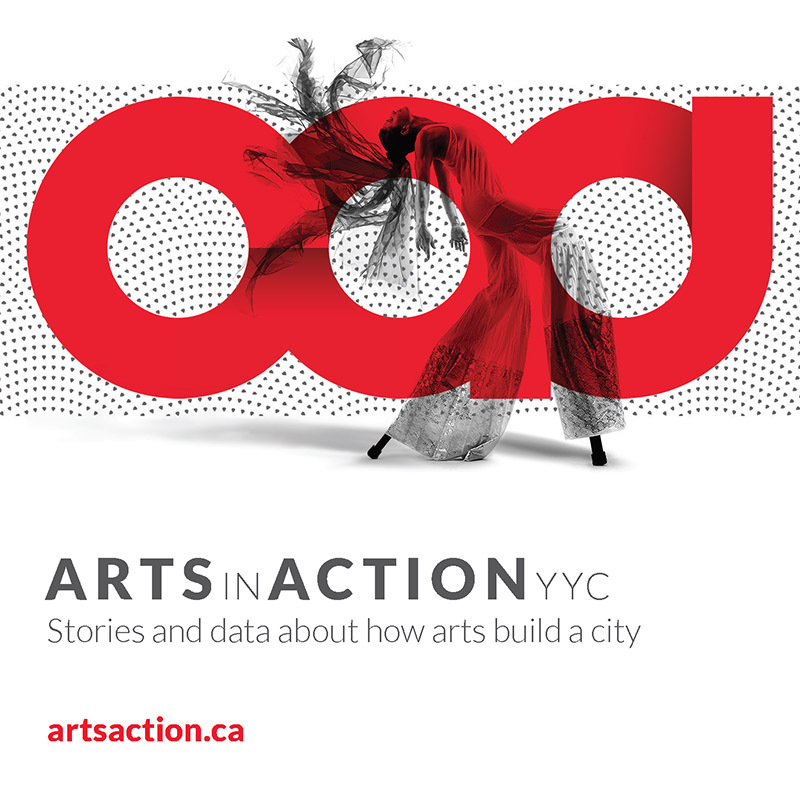 Calgary Arts Development is pleased to announce the results of the Individual Artist Program. This program is intended to support all aspects of an artist’s practice and artistic goals by removing financial barriers. We believe that investing in individual artists’ practices is fundamental to ensuring that the city of Calgary is home to a vibrant arts community and for Calgarians to have access to meaningful artistic experiences. We received an extremely significant amount of interest and a record number of applicants to this program. 281 eligible applications totalling requests of $2,390,000 were assessed, and the funding pool of $300,000 was invested in 33 artists. Applications were assessed according to the criteria of artistic impact, public impact, innovation/learning, and planning. As part of our responsibility to Calgarians to ensure equitable access to public funding, Calgary Arts Development is dedicated to addressing and working to eliminate institutional inequity in our programs, policies, and practices. For more information about the assessment process for this program, please refer to the Individual Artist Program Terms of Reference.